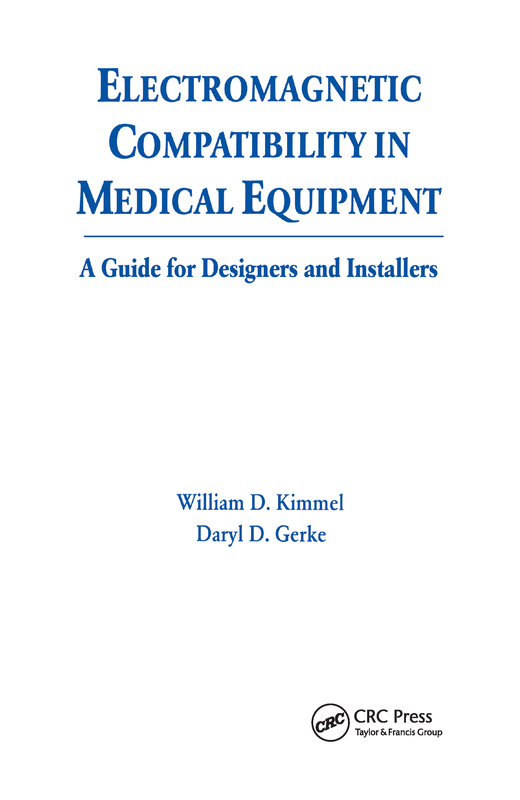 Co-published with the IEEE Press, this book is a practical, hands-on guide to EMC issues for medical device designers and installers. It addresses electromagnetic interference and covers the basics of EMC design, physics, and installation, minimizing theory and concentrating upon the correct way to ground and shield. Covering EMC from the inside out, the book provides the basics of electronics, discusses and evaluates problems and common causes, and explores effective remedial techniques at three levels: circuit, box, and interconnect. It contains appendices that provide important reference material such as constants and conversion factors.